Animal prints appear to be the trend that just won’t die. You’ve probably already turned your closet into a mini zoo thanks to all the leopard- and snake-patterned pieces you’ve packed in there. But now it’s time to show your stripes. Zebra is the latest print to join fashion’s animal kingdom. Tastemakers like Kendall Jenner and Bella Hadid are already sporting the pattern. (Kendall rocked zebra-print pants, while Bella stayed toasty in a zebra-print coat.) 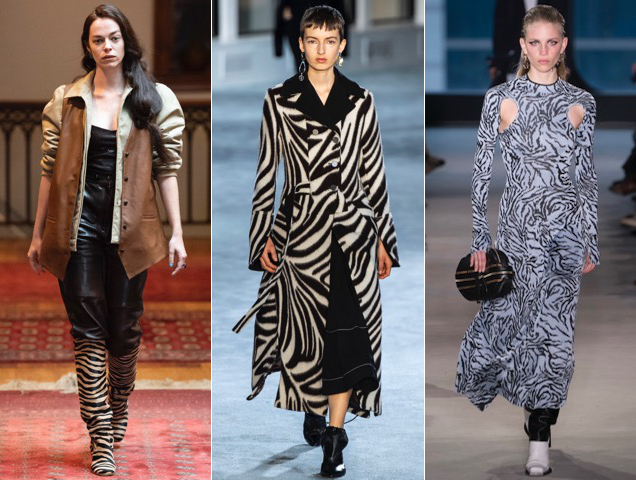 And the Fall 2019 runways featured tons of zebra-printed goodies, from Maryam Nassir Zadeh’s must-have boots to Proenza Schouler’s cut-out dress to 3.1 Phillip Lim’s wild coat that’ll surely be the cover-up of the season come September. The good news is you don’t have to wait for the temps to dip back down to rock the trending pattern. Plenty of our go-to shopping sites (Zara, Mango, & Other Stories, etc.) have already stocked up on zebra everything. 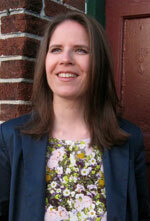 We’re talking eye-catching miniskirts, cropped tops, partially vinyl heels and mini bags. Ahead, 20 zebra print picks that’ll have you looking fierce.